Franz was with NeonHeads Worldwide for over 4 months spending most of his practical experience as part of the marketing department. 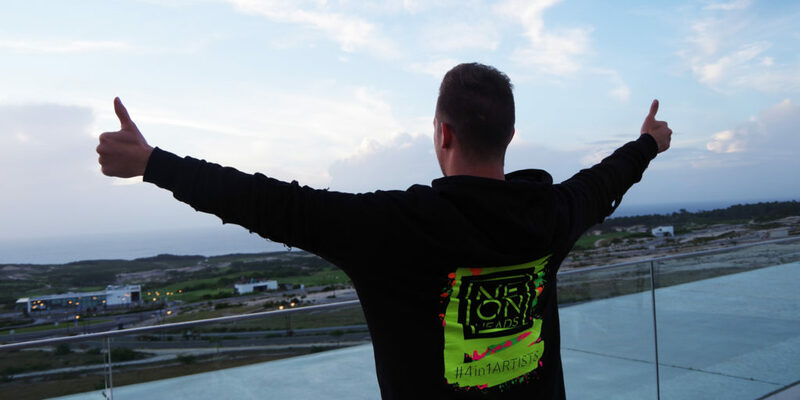 Read about his experience in our company and get motivated to become the next NEON crew Intern. My Experiences with Neonheads Worldwide. Without lying, I didn’t really know what was awaiting me before I started my first professional internship at NeonHeadsWorldwide. I wanted to learn about things like collaboration in an international team, Online marketing and many other soft skills. Normally I study Industrial Engineering and Management in Germany, which is really theoretic. So I was super exited about my practical time, but from the beginning it turned, that all my concerns I had were there without any reason. I worked mostly in the Marketing department, cared about social media, did a lot of graphic work, translations and had the chance to visit some events, additionally I was the right hand of the CEO. I am so happy that I had a mentor, who showed me all the things I wanted to see and learn, even if, Monika wasn’t around me all the time. In a very short time I became part of unique team in a very modern and colorful company. The time in Lisbon gave me so much, thank you for having me! I want to say thank you to all the NeonHeads, especially to our Mama Petra, you always cared about me and my questions, even if you had a million other more important things in your head. Also Nicola, it was a very great time we had, working side by side as the new strangers of the company, thank you for making the time in Bratislava so special. Barbora, even if we never met, you were a really cool teacher and always had an ear for me. Finally, Monika you were the one who found and gave me this amazing opportunity. You are a great great person and always helped me with every problem I had. Thanks for giving me so much back and making my internship extraordinary! 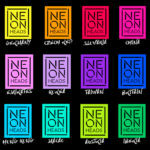 I hope NeonHeads will grow a lot more and gives more and more people the chance to see real Event Entertainment! Everything is possible! Franz was a big help to the Head of Marketing at the Fashion Crossroads Fashion Show in Brno.